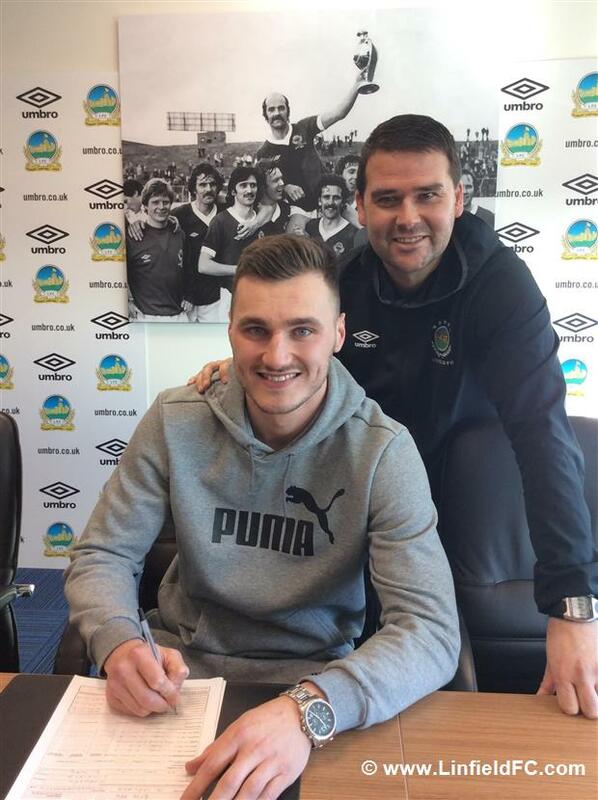 David Healy announces news of a new goalkeeping signing. 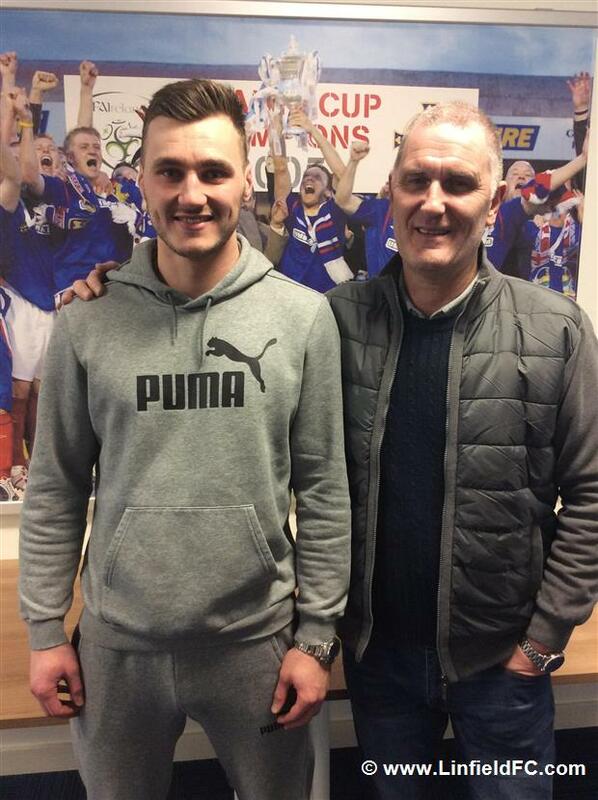 “I’m delighted to be able to advise our supporters that 22 year old Conor Mitchell has today signed for Linfield on loan until the end of the season. The loan signing is subject to the normal international clearance formalities. 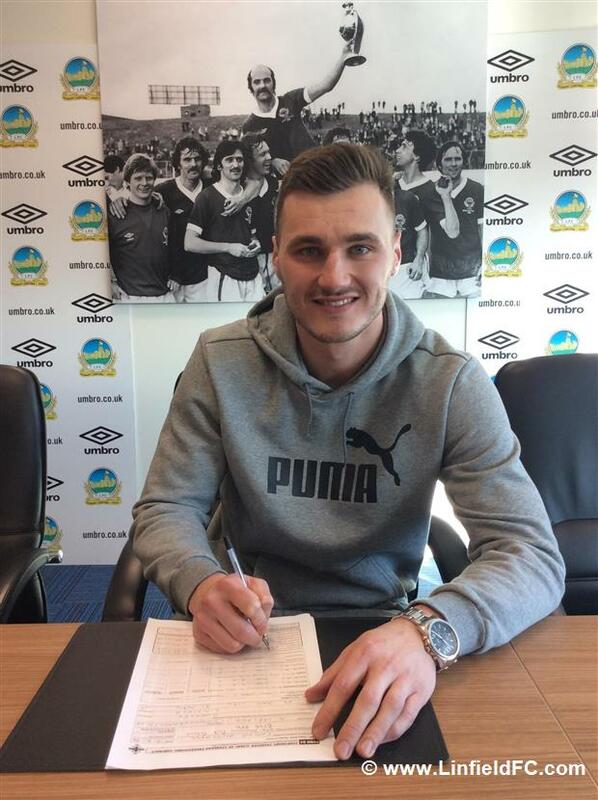 Conor is from the north coast but he’s been with Burnley for several years and he’s been with St Johnstone on loan in the first part of this season. He’s a goal keeper with terrific potential and he’s very well thought of at Burnley. I’ve watched his progress with interest through the various underage international levels and he’s certainly a goalkeeper of good pedigree. I’m looking forward to working with him over the rest of the season and young Gareth Deane and Conor will provide strong competition for the goalkeeping position in the coming months.